After a break of more than a decade the Pakistan Women’s Tennis team is now ready to participate in international team tennis. This news makes what has been a good couple of years for Pakistan tennis and in fact for women sports in Pakistan, even better. The Fed cup is the premier team competition is womens’ tennis and it is the womens’ equivalent of the Davis Cup. It is refreshing news that Pakistan, a predominantly a cricket obsessed country will be sending its top tennis players to Fed Cup this year. 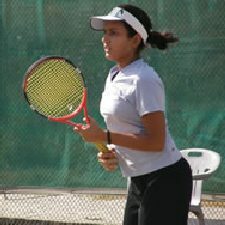 The Pakistan tennis team comprises of Sara Mahboob, Saba Aziz, Ushna Suhail and Sara Mansoor. Mahboob and Mansoor hail from Islamabad whereas Saba Aziz and Ushna Suhail are both from Lahore. 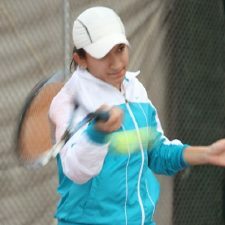 The four players have been dominating the national tennis scene for a number of years and each has won national titles. 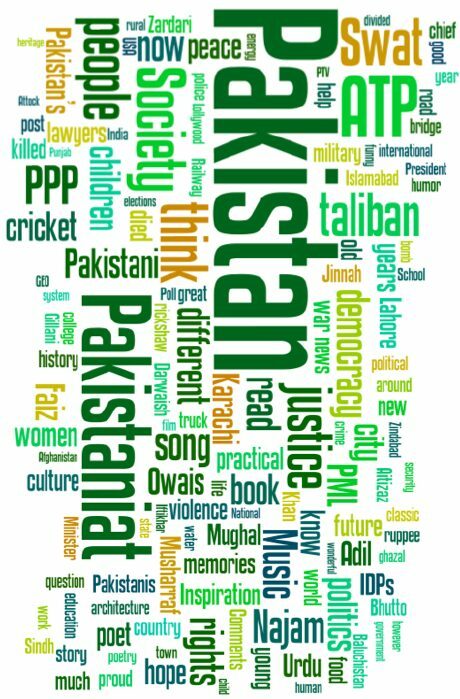 It will be after more than a decade that Pakistan will again be represented at the elite competition. 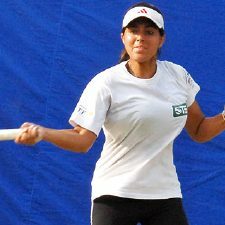 The change in heart follows the success of Aisam ul Haq in doubles, the recent election of a dynamic Pakistan Tennis Federation (PTF) president (Syed Kaleem Imam), and the unwavering support for women’s tennis by Executive Committee Member PTF, Shahida Farooq,. The decision to field the national team in Fed Cup also highlight the generally increased public and government support for women’s sports in the country, be it athletics, football or cricket. Although the lack of international exposure may be an obstacle for the national stars in Fed Cup, we salute these trail-blazers who are paving the way for the next generation of Pakistani sportswomen. good news guys , tennis is back, its my fav game! Pakistan won against Kyrgyzstan but lost to Indonesia (they have a former world top 15 player playing for them). Today, Pakistam will be playing Phillippines. Can someone give us a schedule of when the games will actually be played?